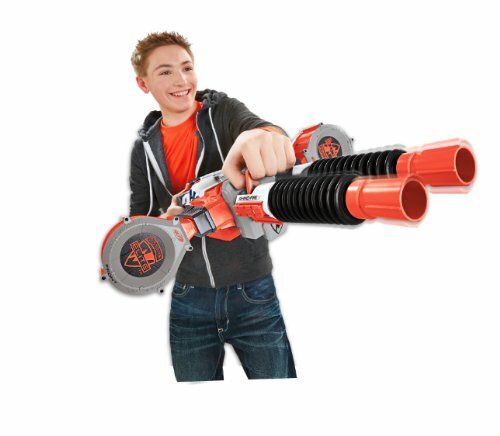 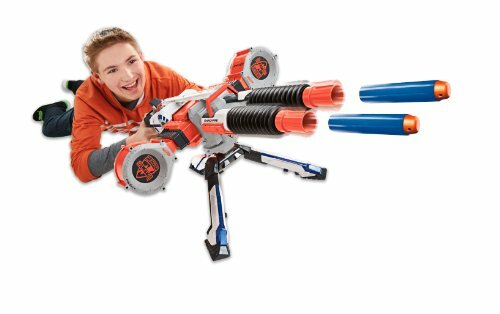 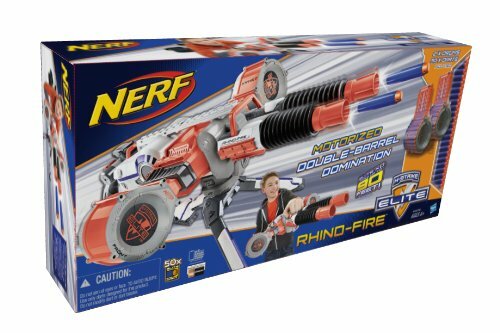 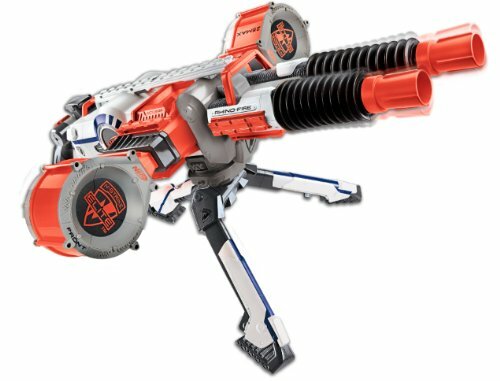 In a similar reveal fashion with the Zombie Strike Slingfire, yesterday Nerf gave exclusive photos and the product description to Mania.com. 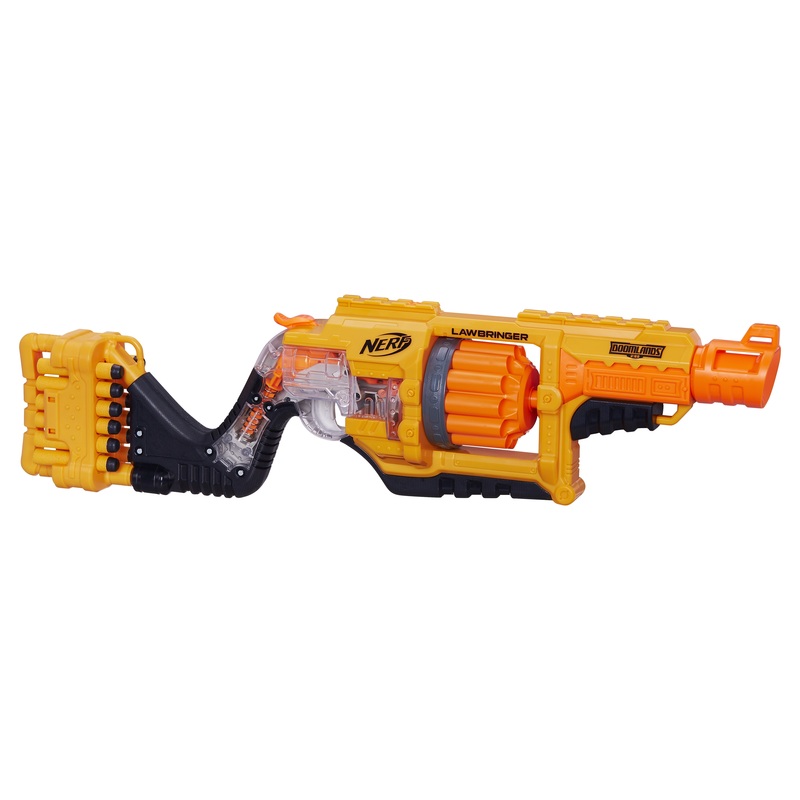 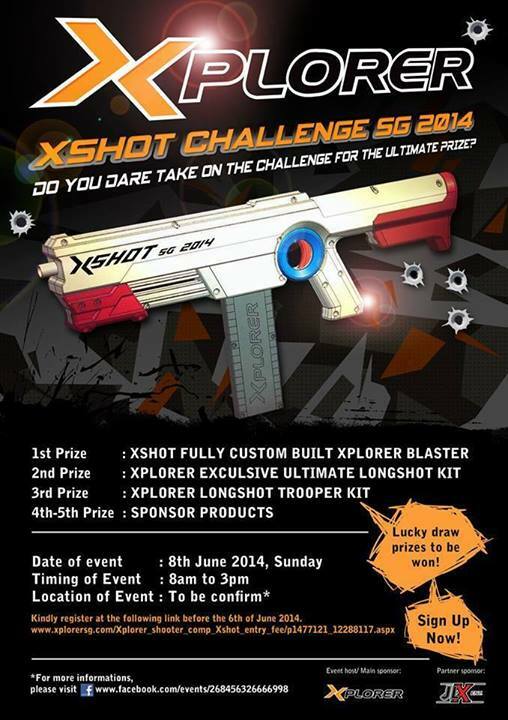 You can check out the product description, pricing, and availability below as well as another shot of the blaster. 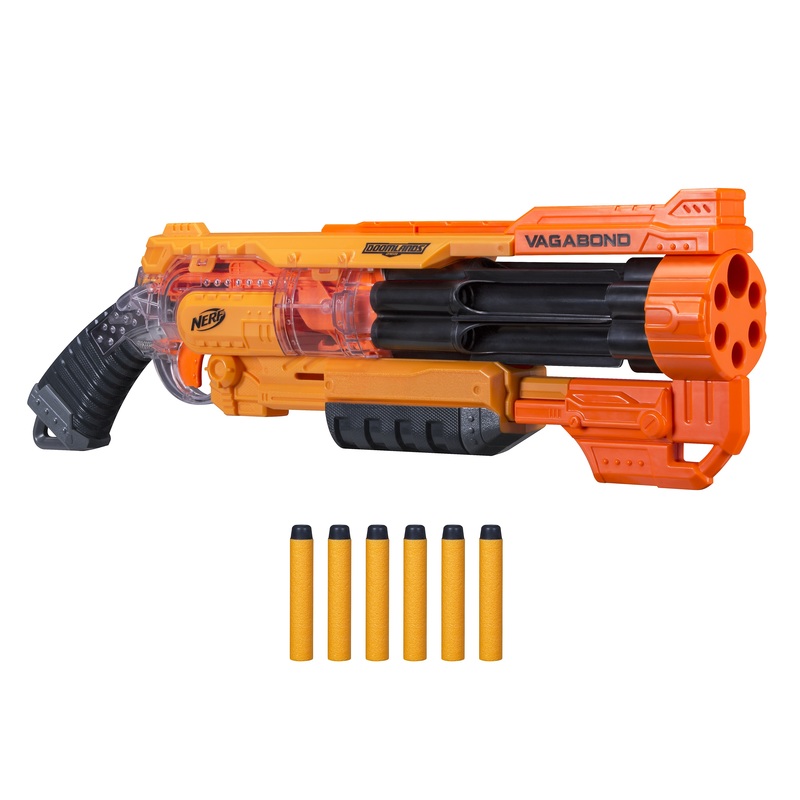 The product description has some interesting information if we read carefully. 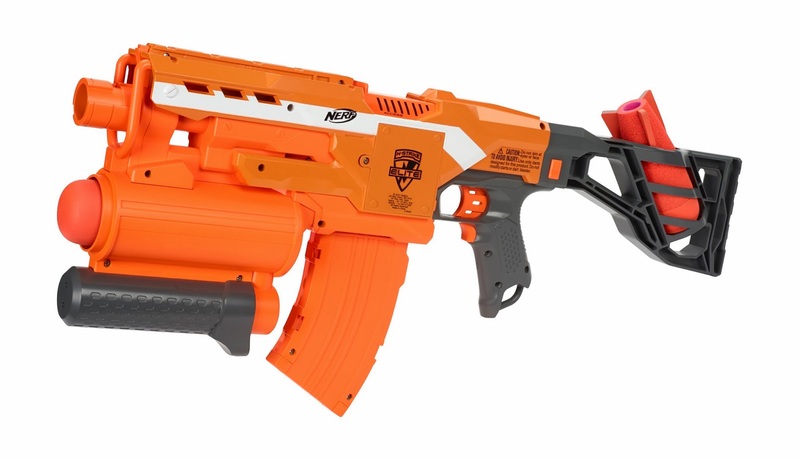 Product description has been fixed. 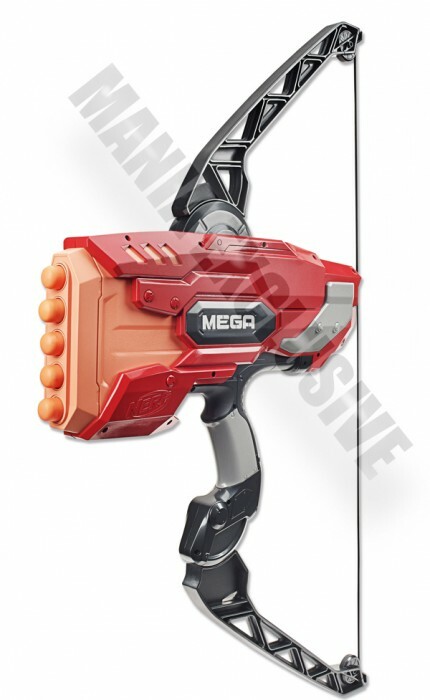 This blaster will fire Mega Darts, not Mega Arrows.